David Petrasek, Associate Professor at the Graduate School of Public and International Affairs, University of Ottawa, wrote on 8 February 2018 an interesting piece under the title: “Another one bites the dust—what future for the UN High Commissioner for Human Rights?” (Openglobalrights.org) and wondered whether the early departure—yet again—of a UN High Commissioner for Human Rights doesn’t suggests it’s time to re-think the office’s priorities and strengthen its mandate (rather than more activism). 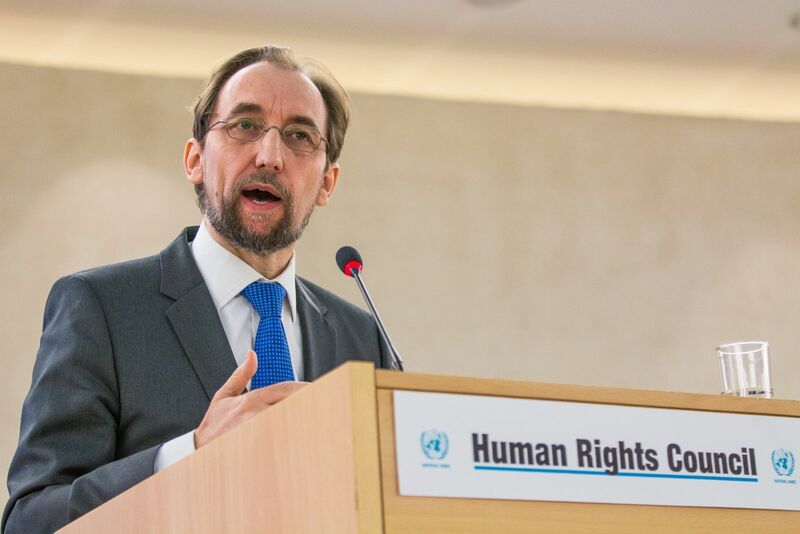 After the announcement in December 2017 by Prince Zeid Ra’ad al-Hussein of Jordan that he would not seek a second term as UN High Commissioner for Human Rights, I wrote that “while most high level United Nations officials serve as long as their mandate allows, no single Human Rights Commissioner has served a full four-year second term” [https://humanrightsdefenders.blog/2017/12/22/bound-to-happen-but-still-high-commissioner-zeid-announces-he-will-not-seek-second-term/]. Petrasek states: Zeid’s untimely departure therefore begs the question—is the job do-able? In fulfilling the mandate, must the UN’s top human rights official so annoy governments that they cut short her or his tenure? Is that a price worth paying? It would certainly strengthen the High Commissioner’s position if they were given a single six or seven-year term, getting out from under the Damoclean sword of renewal at four years. Zeid has been a prominent and eloquent spokesperson in defense of human rights,..Clearly, this won him few friends among powerful countries, the US included. But it’s less clear that his outspokenness made much difference. It’s worth asking: should the High Commissioner prioritize speaking out even if the cost of doing so is to lose the political support necessary to fulfil her or his full mandate? The High Commissioner is not only the UN’s human rights conscience. She or he is also tasked with co-ordinating the UN’s myriad human rights activities, pursuing an active—and perhaps less public—human rights diplomacy, and leading efforts to reform often overlapping, outdated and cumbersome UN procedures. 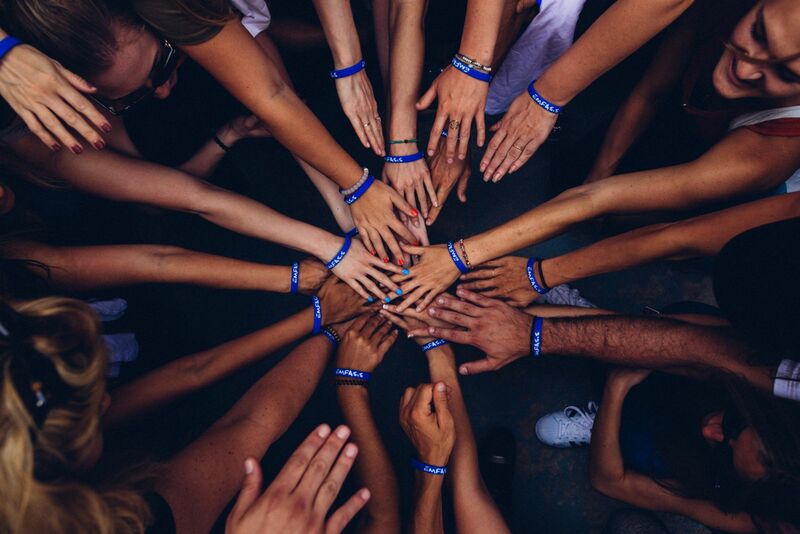 The idea for a UN High Commissioner for Human Rights was put forward by civil society in the lead up to the Vienna World Conference on Human Rights in 1993. Many functions were suggested for inclusion in the High Commissioner’s mandate, but the non-negotiable core demand was simple—the High Commissioner must have an overarching duty to promote and protect human rights anywhere.…The High Commissioner was, therefore, a giant leap forward—personified in the post was the UN’s general human rights mandate, grounded in the UN Charter. She or he was now able to act whenever and wherever rights were at risk. This general protection mandate has produced real results: High Commissioners have put neglected crises on the global agenda; there’s been a much-needed shift to the field of human rights staff, and the High Commissioner has amplified the voices of local human rights defenders. Yet, today the High Commissioner’s voice is often only one amongst many. There are almost 60 independent human rights monitors (“Special Rapporteurs”) .. in 1993, there were barely a dozen. Similarly, today UN human rights inquiries are investigating crimes against humanity and war crimes in five countries, and eight investigations have concluded in the past decade. The Council regularly meets in emergency session, there is an International Criminal Court, and the UN Security Council often (if inconsistently) includes human rights concerns in its resolutions, a rare occurrence in 1993. The Security Council has also authorized the deployment of over 1,000 human rights staff to UN peacekeeping missions. They too issue reports and statements of concern, as increasingly does the UN Secretary-General. In short, the gap identified in 1993 has narrowed considerably, at least as concerns the UN pointing a finger at human rights abusers. But other gaps remain and widen. The growth in UN human rights mechanisms has not been accompanied by an obvious growth in their efficiency or effectiveness. Indeed, multiple and overlapping procedures are weighing down what should be a nimble and responsive system. Further, although at least since the late 1990s High Commissioners have prioritized putting staff in the field, more than half remain in Geneva and New York; in contrast, the UN Refugee Agency has 87% of its staff in the field. This imbalance seriously undermines the Office’s ability to pursue an effective human rights diplomacy. And the relative weakness and underfunding of the High Commissioner’s Office means it is hard-pressed to co-ordinate UN system-wide approaches. It has been over a decade since it has proposed any significant reforms. The conclusion might seem obvious—the High Commissioner should spend less time speaking out and more time strengthening and reforming both his Office and the UN human rights system. A less public profile, in this view, might produce less resistance to much-needed reform—diplomacy succeeding where activism fails. Of course, it’s not that simple. Many states are reluctant to see the UN’s human rights efforts strengthened, regardless of what the High Commissioner is saying or not. And though a more ‘diplomatic’ approach might suit some states, it will at the same time alarm civil society and activists who look to the High Commissioner for leadership. Even if states might ignore denunciations from Geneva or New York, an activist High Commissioner undoubtedly gives comfort and support to beleaguered human rights defenders. There are no easy answers to the question posed. Perhaps it’s simply unfortunate but necessary that the High Commissioner’s mandate is a poisoned chalice—do the job well, and you’re unlikely to be re-appointed. However, given the many changes since 1993, it is worth reflecting more deeply on how this mandate might be credibly pursued so that High Commissioners depart when the job is done, not when states determine their time is up. A single, lengthier term is one proposal, but others might be considered, including better co-ordination between the High Commissioner and the Council’s independent experts to leverage more diplomatic space. The current High Commissioner will depart in August and the key players are already politicking to appoint a successor. If she or he is not to meet a familiar fate, then now is the time to re-think priorities and strengthen the mandate.